Daily Mirror - Arrest both Nalaka Silva and Namal Kumara : G.L. Arrest both Nalaka Silva and Namal Kumara : G.L. The Sri Lanka Podujana Peramuna (SLPP) today urged the government to arrest the Terrorist Investigation Department (TID) DIG Nalaka Silva and Anti-Corruption Force member Namal Kumara in connection with the plot to assassinate President Maithripala Sirisena and former defence secretary Gotabaya Rajapaksa. SLPP Chairman G.L. 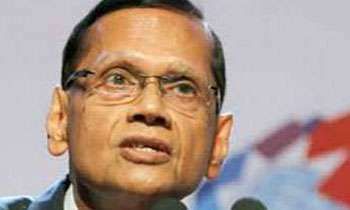 Peiris told a news conference that they believed that there was an attempt to sweep this matter under the carpet. “Initially, Nalaka Silva was transferred to the Police IT Division instead of arresting him and later sent on compulsory leave under mounting pressure. If it was someone else the authorities would have without doubt have him questioned, arrested and produced in court,” he said. Prof. Peiris said Namal Kumara who spilled the beans should also be arrested as he had allegedly collaborated in this plot. He said if something happened to his life, the whole matter would be buried and insisted that IGP Pujith Jayasundara should step down until investigations were over as otherwise there would be a conflict of interest. Of course yes. This is a prima facie coup like in 1962 Queen v Liyanage. I am surprised why the president is still silent. Must lift the veil and see who's brain child it was. There lies the actual story. Indians do not want Rajapaksas again in power. As the words used by GLP indicates the whole matter will be under the carpet when MS returns, as the case appearsto be a media-show for sympathy in Foreigners eyes at hisUN stand this week - all back to stations held. Could you please give clear reason for your argument to resign IGP. This a drama to stop all corruption allegation against your party members and Gotta. This whole episode is still a mystery we are waiting for the investigation to be over soon. Prof seems to be in a mighty hurry to arrest the suspects I wish he had the same urge when Lasantha Wickramathunga was killed in broad daylight by Govt. sponsored goons. Was in a coma at that time? 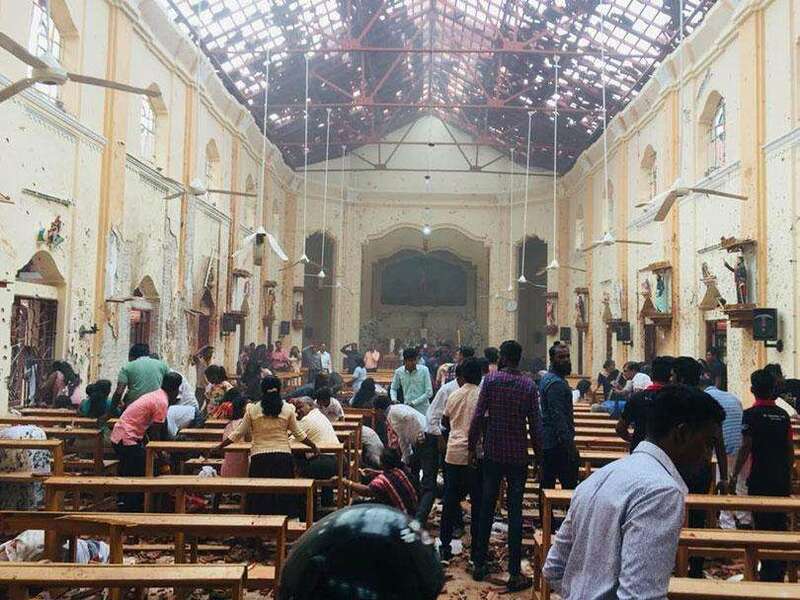 Mr Peiris, where were you when the Rajapakse regime murdered people broad daylight, I guess at that time you were hiding behind the robes of Rajapaksa’s, so please let the investigation of this incident to continue and bring the culprits to the justice. It will be handled in yahapalana way. Looks like a very amatuer plot not worth pursuing. Nowhere near the 1962 plot which was so well planned. Can you tell us whom you aksed or recommended to be arrested during your regime? If not, does that mean all were saints?